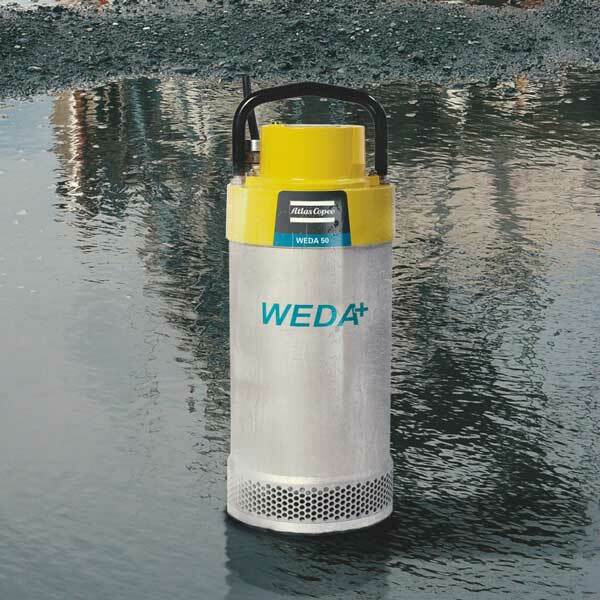 WEDA pumps and accessories are designed for an extensive range of dewatering applications and they are therefore ideal across multiple industries. They provide the performance, reliability and ease of use you need. All pumps feature a built-in starter and motor protection system along with optional automatic level control. Adjustable wear resistant rubber diffusors and hardened high chrome impellers ensure consistent performance in tough environments. 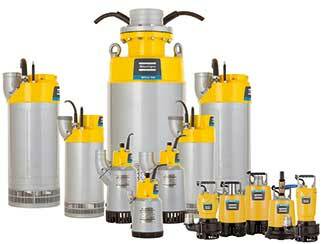 WEDA pumps are made for durability and have a unique sealing system and modular design. In short, they are one of the most flexible pumps on the market. Easy to use and maintain, WEDA pumps promise optimal performance. The WEDA ISP (Instant Service Pack) is the optimum maintenance solution and can be easily fitted at the job site. With the ability to handle flows up to 23,091 litres per minute and a power rating up to 84 Hp, this range is certainly the perfect partner for your dewatering needs. Powerful & Portable, designed for easy service.